This recipe features our Organic Ground Turmeric and Organic Ground Ginger, and it can be served alongside seafood, pork or chicken for a satisfying and healthy meal! 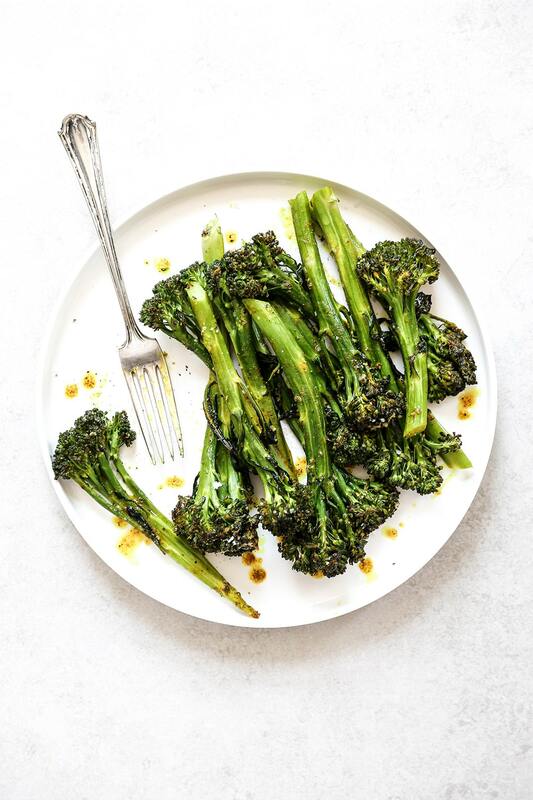 Spread 10-12 ounces trimmed broccolini out onto a rimmed baking sheet lined with parchment paper. In a small bowl, whisk together 1/4 cup melted coconut oil, 3/4 tsp. Rodelle Organic Ground Turmeric, 1/2 tsp. Rodelle Organic Ground Ginger, and 1/2 tsp. each salt and black pepper. 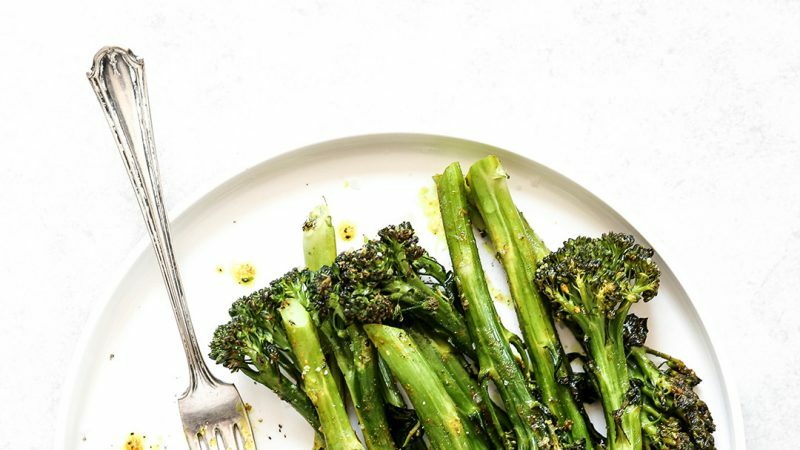 Pour this over the broccolini, tossing to coat. 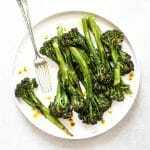 Then transfer the broccolini to your pre-heated oven and roast for 12-14 minutes. Remove from the oven and sprinkle with the juice from 1/2 a lemon. Transfer to a serving plate and enjoy immediately.